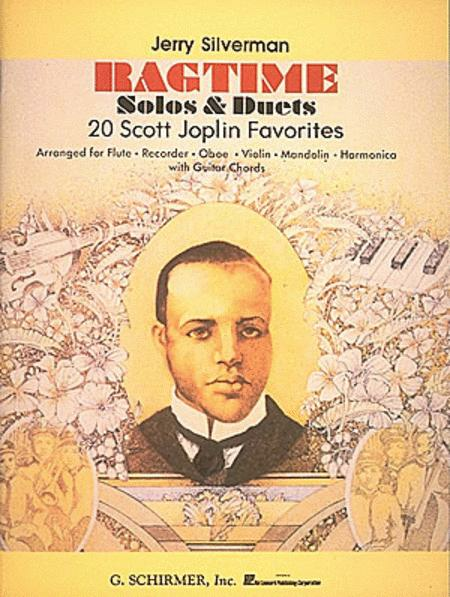 Includes 20 Scott Joplin favorites playable as solos or duets. Includes guitar chords. Contents: A Breeze from Alabama * The Chrysanthemum * The Easy Winners * Elite Syncopations * The Entertainer * The Favorite * Heliotrope Bouquet * Leola * Lily Queen * Maple Leaf Rag * The Nonpareil * Original Rags * Peacherine Rag * Rag Time Dance * Something Doing * The Strenuous Life * Sunflower Slow Drag * Swipesy * The Sycamore * Weeping Willow.